The terrifying aviation incident occurred on a flight bound for Cairns from Sydney. 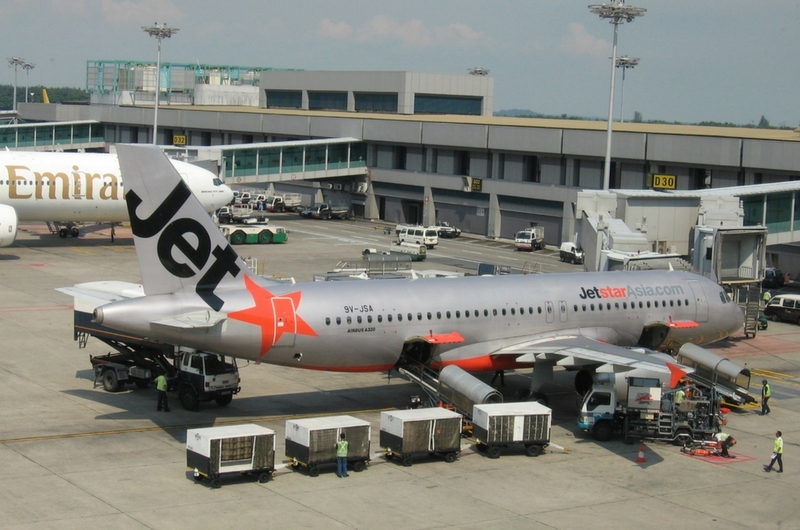 Yesterday, a Jetstar flight was diverted to Brisbane after smoke filled the plane cabin. The pilot was also forced to shut down one of the aircraft’s engines that was bound to Cairns from Sydney. Passengers who were on board the flight described the incident as “terrifying”. "The captain decided to shut down one of the engines as a precaution and divert the aircraft to Brisbane," a spokesman for the Australian budget airline said. The airline added that while it’s “rare for something like this to happen”, their crew members have been trained to handle this type of situation. 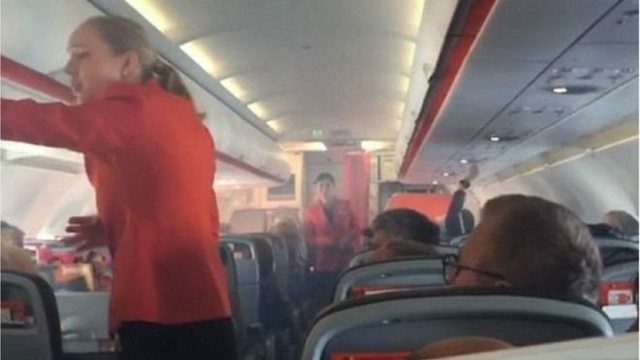 Passengers on board the flight filmed the frightening experience where smoke was seen filling in the cabin. Flight passenger Aundra Thompson described the incident as the “most terrifying moment” of her life", having just been on a flight that caught fire and filled the cabin with smoke. Smoke emerged within the first hour into the flight according to passenger Wendy Perkins. "Within seconds, smoke came up from under my seat where my legs were and up into my face and the man who was next to me," she said. Qantas, who owns Jetstar refuted passengers’ claims and said that the smoke only appeared after the plane had landed in Brisbane. No passengers were injured and needed any medical attention. They were transferred to another flight later on the same day.